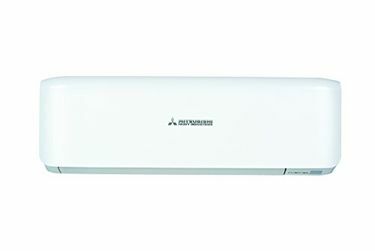 Mitsubishi Electric, the Japanese company, is a renowned name in air conditioning products for residential, commercial and industrial purposes. 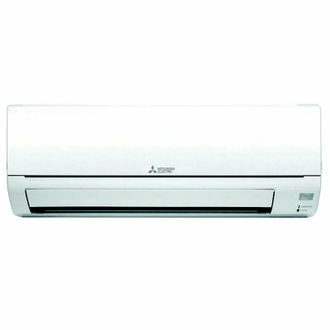 They've a broad portfolio of ACs ranging from room air conditioners to Cassette ACs and City Multi to Air Curtain ACs. Mitsubishi ACs with inverter technology optimally control the operational frequency, ensure superior performance and run at significantly low cost than conventional ACs. Equipped with a sense-monitoring system, an Inverter AC intelligently adjusts the operating speed of the compressor according to the ambient temperature. They also maintain a comfortable room temperature by eliminating any significant fluctuations, thereby providing a pleasant sleep. Below is the price list of 4 Mitsubishi Inverter ACs that are quietest in operation, offer a wide and long airflow of up to 12 metres and are the most energy efficient. The list is updated on 23rd April 2019 to provide the latest collection. These ACs use either R32 or environment-friendly R410A refrigerant and are available in various capacity ranging from 0.75-ton to 1, 1.25, 1.5, and 2.0-ton. Packing a Rotary compressor, the above-listed ACs offer a host of features such as Grooved piping, Auto restart, Nano platinum filter, self-diagnosis, anti-rust coating, front panel display, Catechin and Anti-bacteria filter, 24-hour timer, auto vertical and horizontal vane and more. Mostly all the variants carry a 5-star rating which makes them economical. 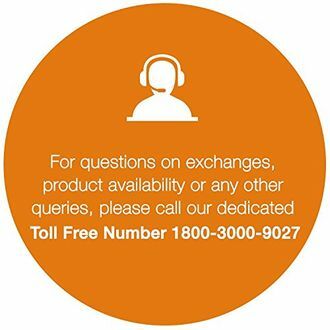 Mitsubishi Inverter ACs are readily available to buy online at the lowest price through shopping sites such as Flipkart, Amazon. That said, a 1.5-ton AC is best suitable for standard size rooms of 150 sq ft in a home and small work places. Make the most of the price comparison shopping by finding the lowest price of the air conditioner.